Vehicle spawnlists for GM13 by Kickasskyle & Karbine. Read the readme for install info. 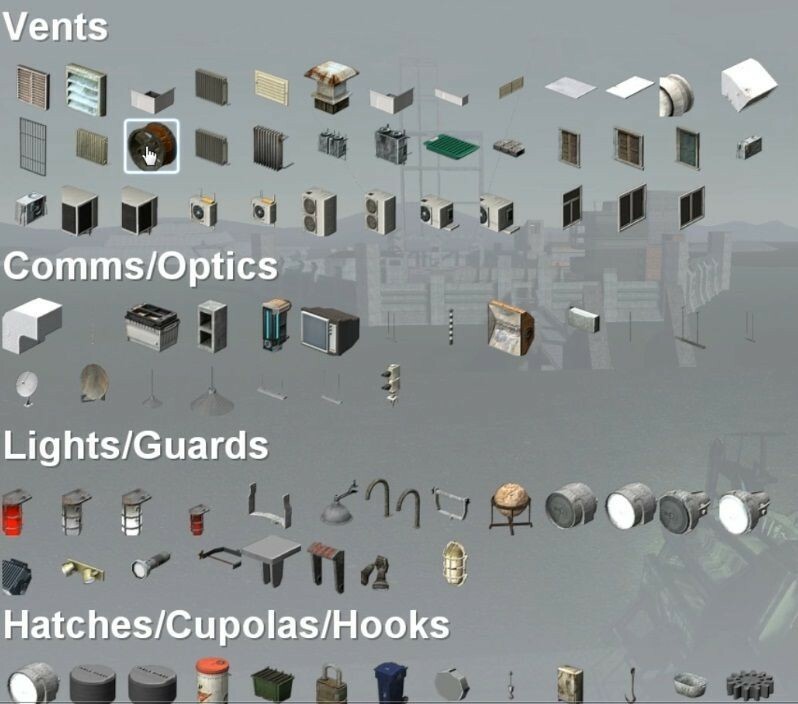 Contains spawnlists for Armored stuff and general vehicles, everything from optics to vents to exhausts & engine parts. Karbine's Vehicle Spawnlists <-- Addon folder!